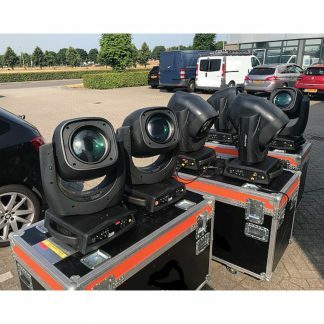 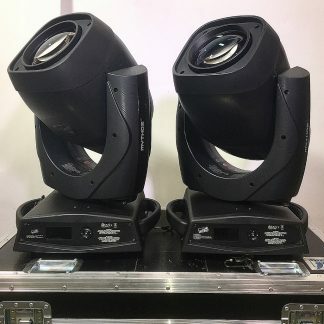 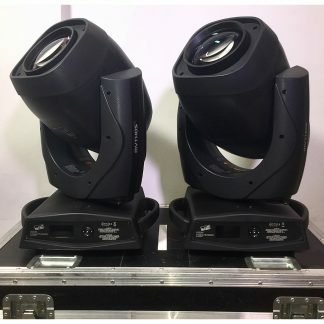 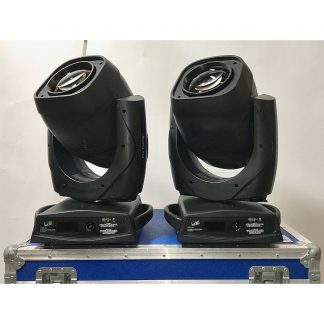 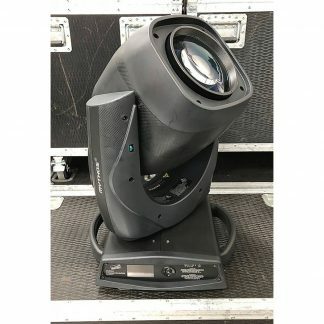 For sale used Clay Paky Mythos 2 Lighting Fixtures in good condition and price shown is per piece. 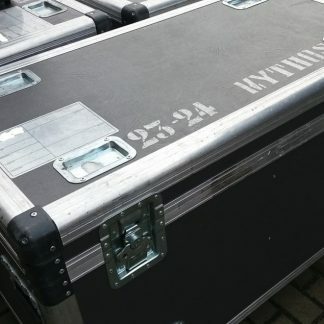 Sold in pairs with dual flightcase. 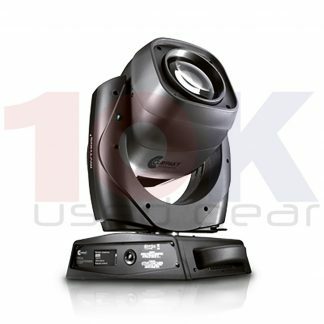 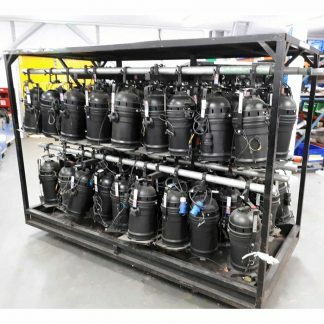 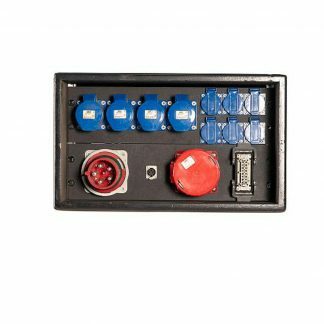 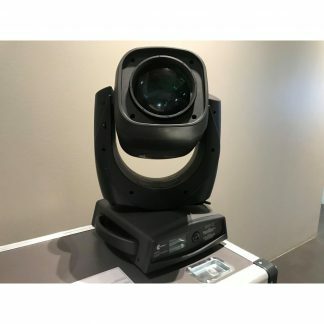 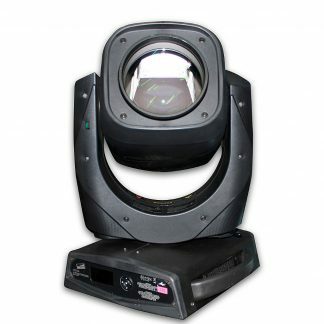 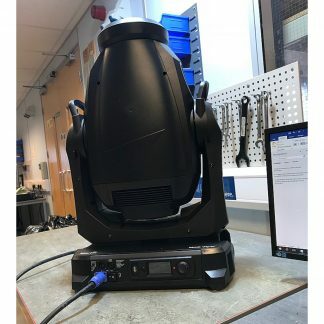 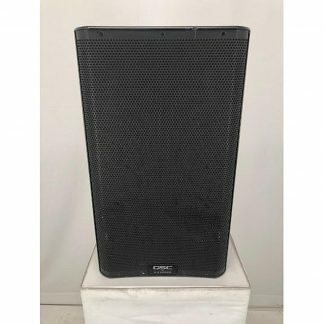 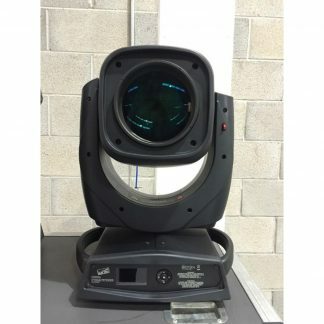 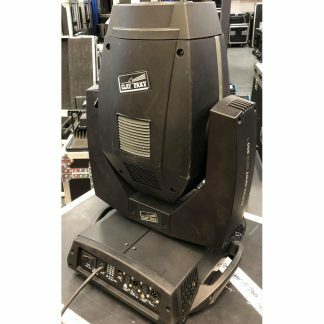 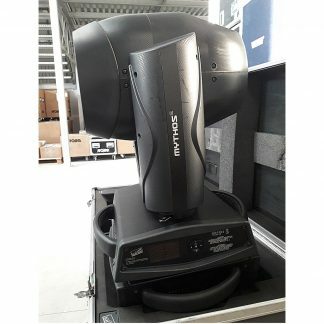 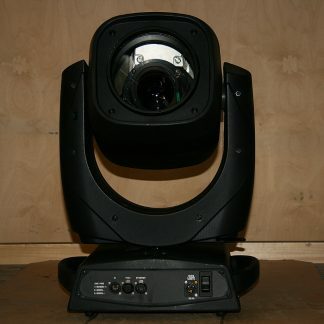 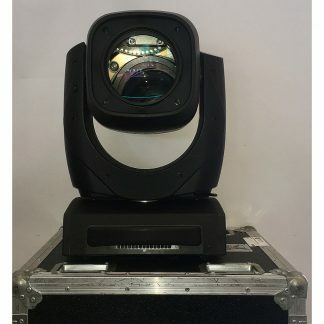 Used Clay Paky Mythos 2 Lighting Fixture.